Often talked about, rarely organised - let us take the stress out of it! Ticket To Ride Snowboard is an experienced provider of group snowboard trips, with pure passion for getting out to the mountains and riding all day long at the centre of what we want to do. Here at Ticket to Ride we have a specialist holiday team who understand exactly what a group snowboard trip in the French Alps is all about. Our trips and holidays are put together and run by people with years of experience in the resorts we operate in and with a passion for all things snowboarding. 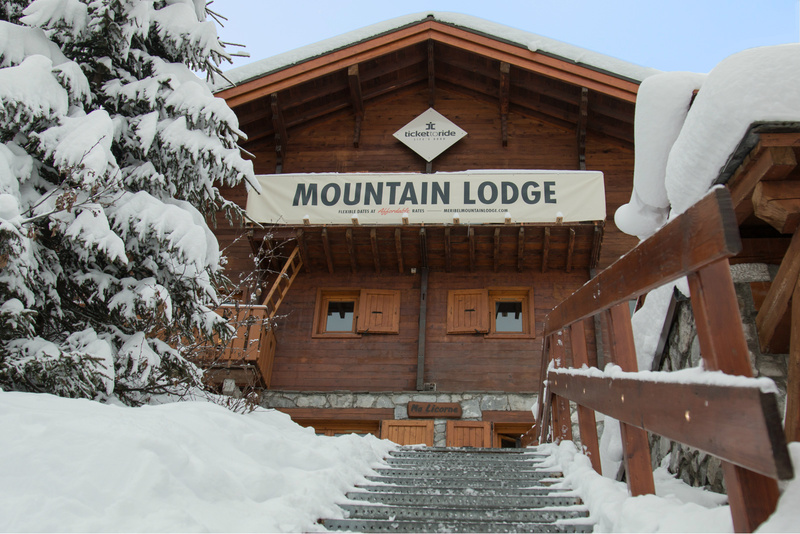 We partner good value with a personal service, enabling you to relax and enjoy every element of your snowboard group trip with us. Whether you need a company getaway, a stag do for your friend or a university group reunion, we can organise all elements of your trip and take the pressure off you! We offer flexible payments so individuals can pay for themselves, or the group can pay as a whole, and we can tailor packages to your needs so you don't need to worry about a thing when you are out in resort!